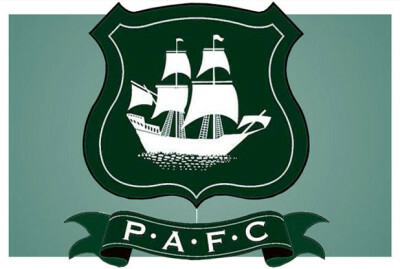 Argyle moved back to the top of the table after a welcome win over fellow promotion-chasers Doncaster Rovers at Home Park. Graham Carey capitalised on a mistake in the Doncaster defence to fire the Pilgrims in front in the 33rd minute. Argyle doubled their lead in the 63rd minute after Ryan Donaldson was fouled in the penalty area. Jake Jervis converted the spot-kick. There was still time for Doncaster to be awarded a penalty of their own – but Liam Mandeville hit the post. In the melee that followed, Rovers’ James Coppinger was sent off.